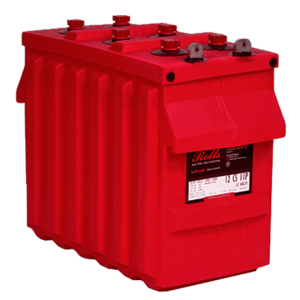 Categories: Chargers and Inverters, Inverter Chargers, Victron Energy. 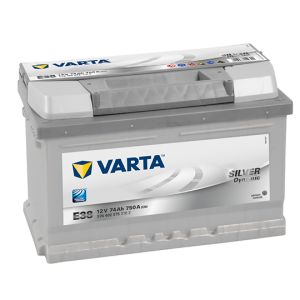 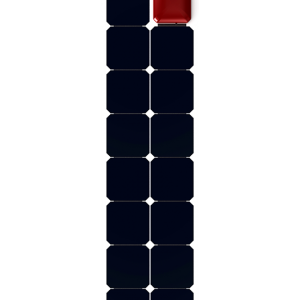 Tags: Inverter/Charger, Multiplus, Victron. 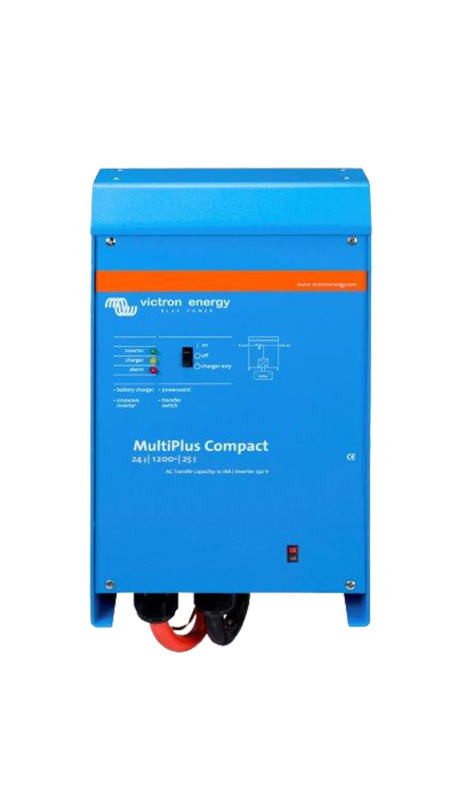 The Victron MultiPlus Compact C24/1200/25 16A 230V Inverter/Charger, often called a “Combi Unit” combines a pure sinewave inverter, intelligent battery charger and automatic transfer switch in one compact enclosure. 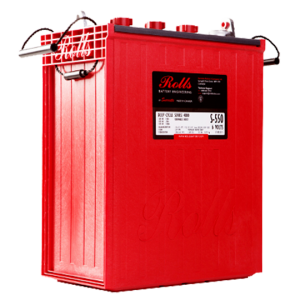 A Combi unit provides many benefits over individual units. 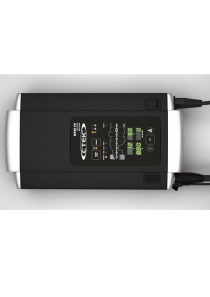 In the event of a loss of mains/shore power the inverter will be automatically activated to continue supply to the connected loads. 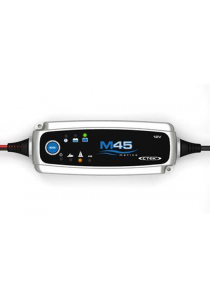 The MultiPlus can also boost weak mains/shore power supplies with PowerAssist. 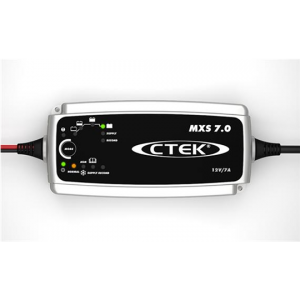 This can be used to supplement the mains/shore power during times when large loads might ordinarily trip the supply.